Posted in: USTA, WTA. Tagged: 2013, coco vandeweghe, georgia, Macon, michelle larcher de brito, nicole gibbs, Pro Circuit, tennis, usta, women, wta. MACON, Georgia, (October 3, 2013) The player field has taken shape for the 2013 ButlerCars.com Tennis Classic of Macon and Mercer tennis coach and tournament director Eric Hayes couldn’t be more excited. Heading the entry list is world No. 85 Ajla Tomljanovic of Croatia, Michelle Larcher De Brito of Portugal, who notched a win over Maria Sharapova at Wimbledon this year, and American Coco Vandeweghe. 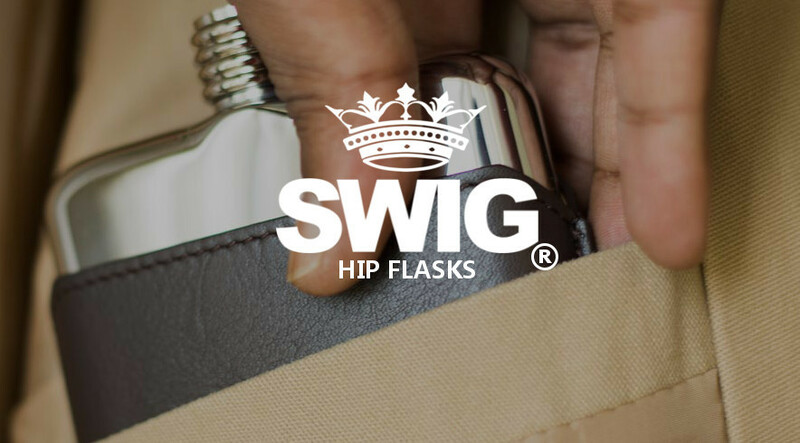 There is considerable depth in the event, unlike other 25K events around the world. 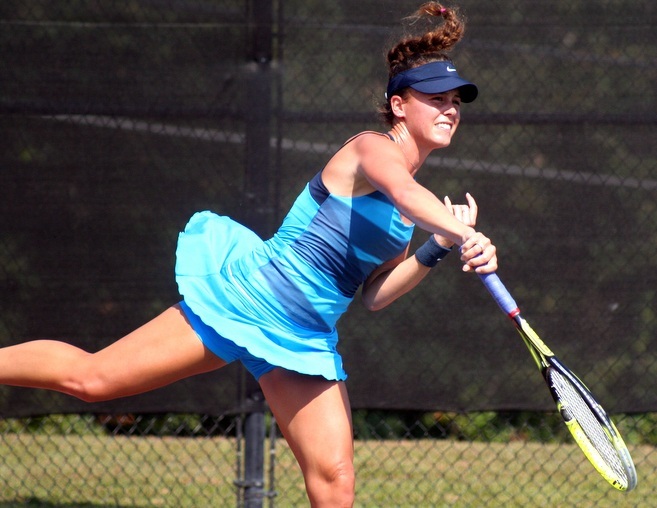 Making up that depth are solid young Americans like former Stanford All-American and NCAA singles champ Nicole Gibbs, former Florida Gator Allie Will, and a pair of promising American juniors in Allie Kiick and Brooke Austin. Austin, of Indianapolis was one of the wildcard recipients. Other players of note playing in Macon are Anna Tatishvili of Georgia and Sharpsburg, Georgia’s Natalie Pluskota. Tatishvili was ranked 50 in the world about a year ago and Pluskota played her college tennis at Tennesse. Former University of Alabama player Alexa Guarachi also received a wildcard into the event. Play begins on Sunday morning at Stratford Academy. Posted in: Las Vegas, Party Rock Open, USTA, WTA. 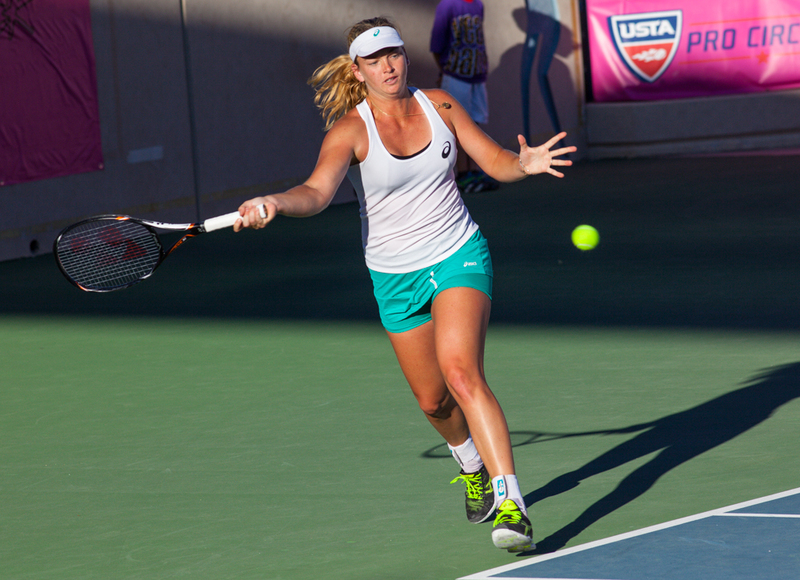 Tagged: 2013, coco vandeweghe, final, Las Vegas, melanie oudin, Party Rock Open, recap, tennis, usta, women's, wta. 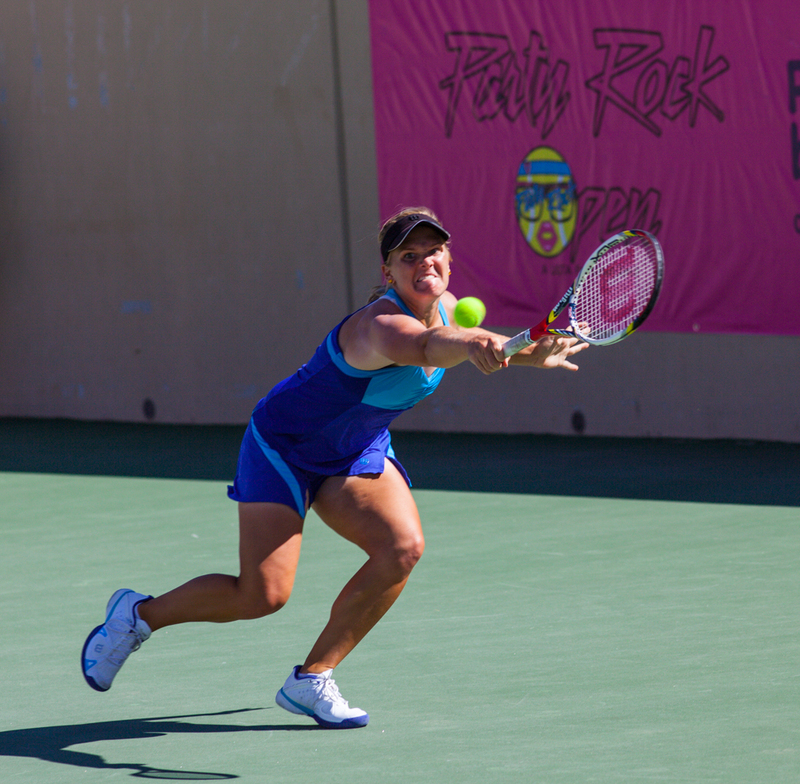 LAS VEGAS (Sept. 29, 2013) – Melanie Oudin captured her seventh overall career singles titles, sixth USTA $50,000 Pro Circuit event and first Party Rock Open with an exciting three-set win over fellow American CoCo Vandeweghe on Sunday at the Darling Tennis Center. Traditionally not a fast starter, the 22-year-old Oudin from Marietta, Ga., was broken in the first game of the match and dropped the first set 5-7, before gaining control of the match to reel off a 6-3, 6-3 win and capture her first title of 2013 and the $7,600 that goes along with it. For the second straight year the singles final was contested by two Americans at the Party Rock Open, which was played under ideal and warm 82-degree desert temperature and in front of an enthusiastic crowd that enjoyed top-level tennis all week long, even though both players said they got off to a slow start Sunday due to nerves. Vandeweghe, 21, had a long exchange with the chair umpire after a disputed line call with Oudin leading 2-0 in the third set and Vandeweghe serving at deuce. A late out call by the linesman went in favor Oudin and she won the next point taking the crucial 3-0 lead. Vandeweghe did, indeed, breaking Oudin’s serve for 3-1 and then serving what Oudin called a “great” game in the fifth game to hold and make it 3-2. Oudin said she hasn’t decided but would like to play the next Pro Circuit event in her home state, a $25,000 event in Macon, Ga. Then she will play three more $50K events, two in Canada and one in Florida before shutting it down for the season. 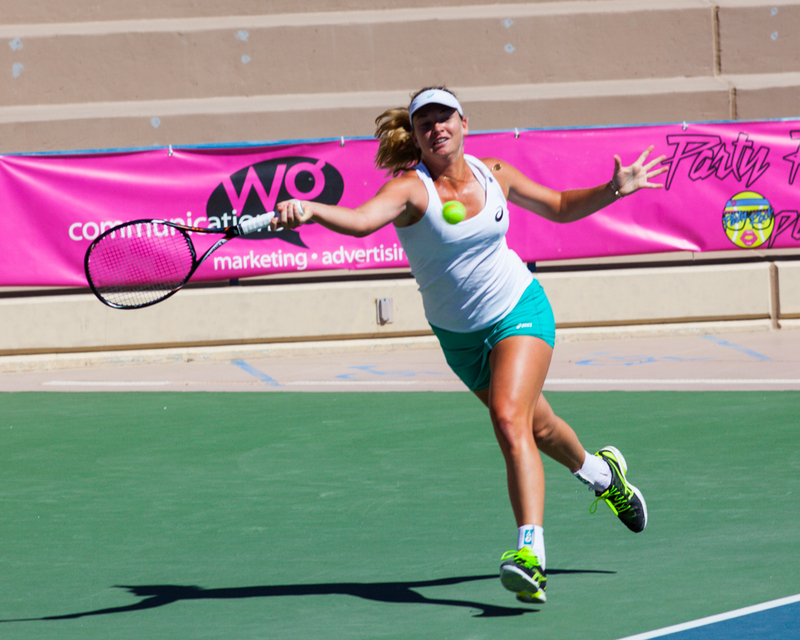 Vandeweghe, who won $4,053 for finishing runner-up, was able come back and win the doubles title a week after taking the Albuquerque Challenger doubles event as she Austrian partner Tamira Paszek, the No. 2-seeded team, took out the U.S. pair of Denise Mursean and Caitlin Whoriskey, 6-4, 6-2. The winning team split $2,786 ($1,393 each) while the finalists earned $1,393 total ($696.50 each). Mursean and Whoriskey were both three-time All-Americans from the University of Michigan and the University of Tennessee, respectively.